When you try try to access the PowerJob Messenger app in Another Lost Phone: Laura’s Story, you’re shown three portraits and have to identify each of them using the information found on the phone. But each time is different and if you mess up you’ll be given three new faces. So I’m going to identify each one for you here and you can find the ones you need. Click here for the rest of my walkthrough. 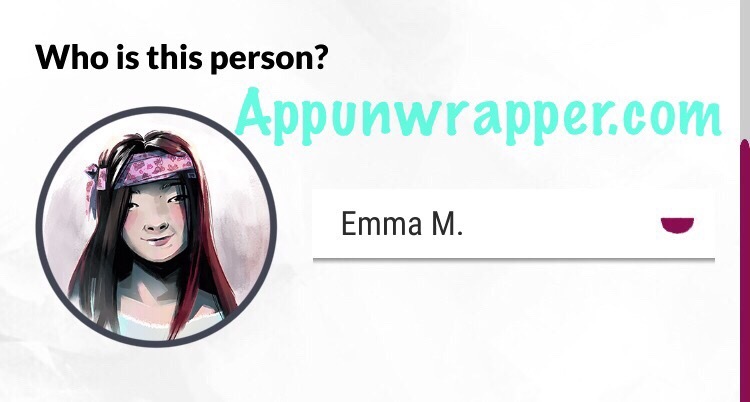 This one is Emma M.
Open the photo gallery. 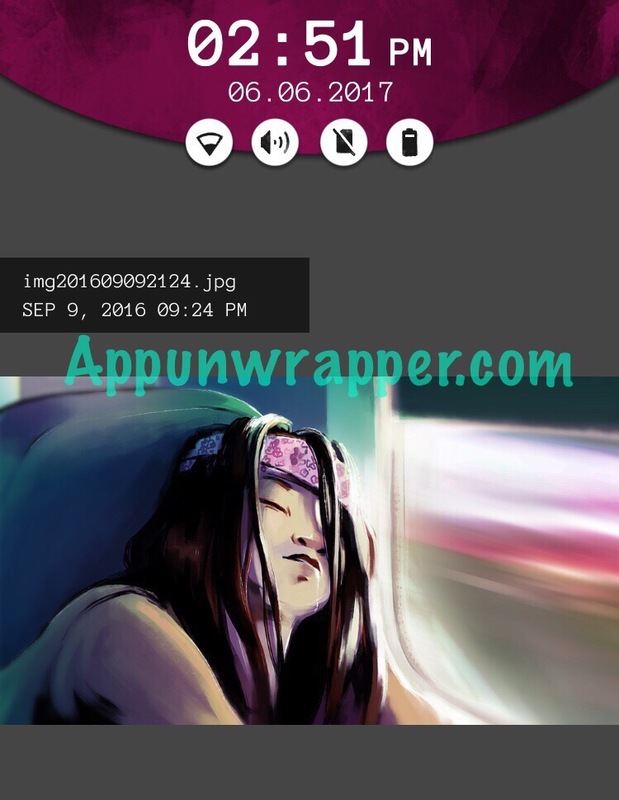 The first photo is of that girl and it was taken September 9, 2016. 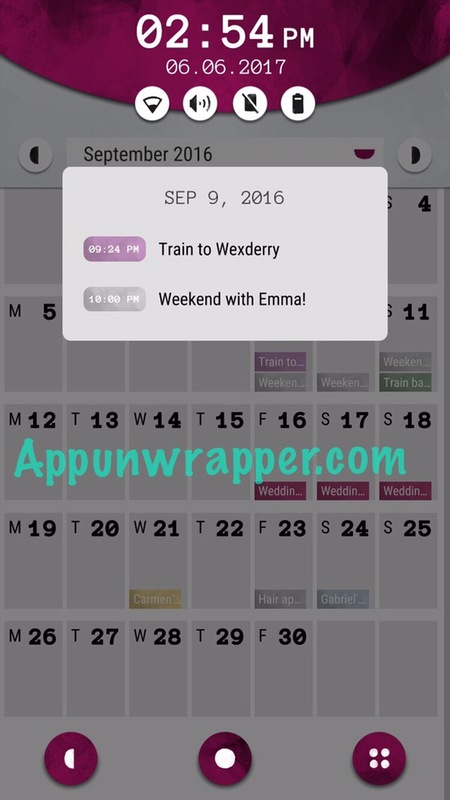 Open the calendar app and find September 9, 2016. 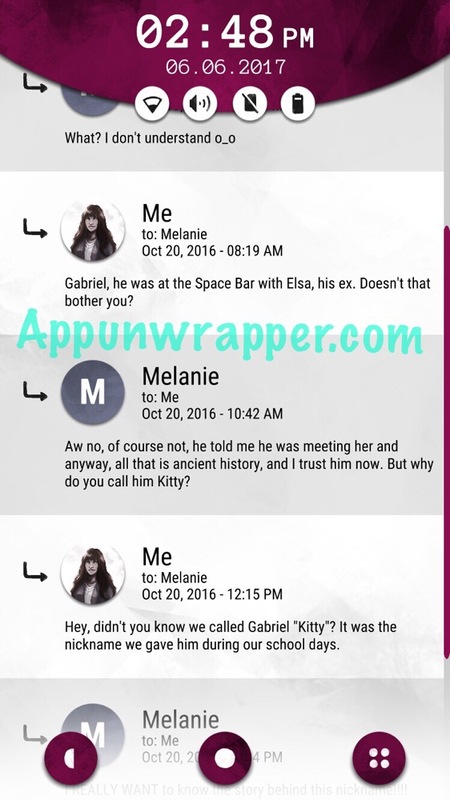 It says on it “Weekend with Emma!” So the answer is Emma M.
This one is Gabriel P.
Open the SMS (text message) app and find the conversation with Elsa. 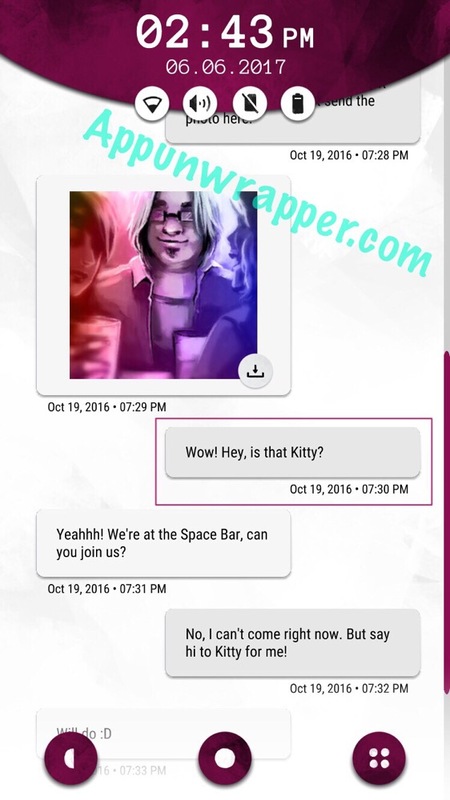 There’s a photo of the first guy there and Laura calls him Kitty. But that’s a nickname. So let’s find out who’s nicknamed Kitty. Open the email app and go to Laura’s inbox. Find the email from Melanie. In it, Laura explains hat Kitty is Gabriel’s nickname. 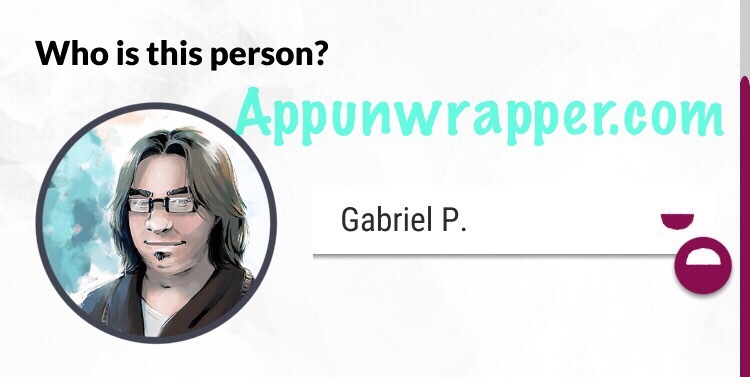 So the first answer is Gabriel P.
This one is Sarah T.
This is how you know. Go to the email app to Laura’s Inbox. 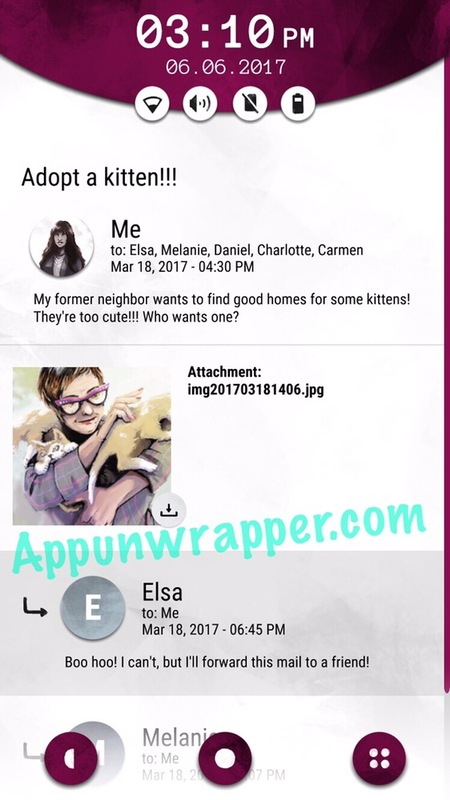 Find the email she sent to Elsa, Melanie, Daniel, Charlotte and Carmen, titled “Adopt a kitten!! !” It’s about her old neighbor trying to get rid of some kittens. There’s a photo of the neighbor with the cats. Now, go through the SMS app until you see a mention of kittens. 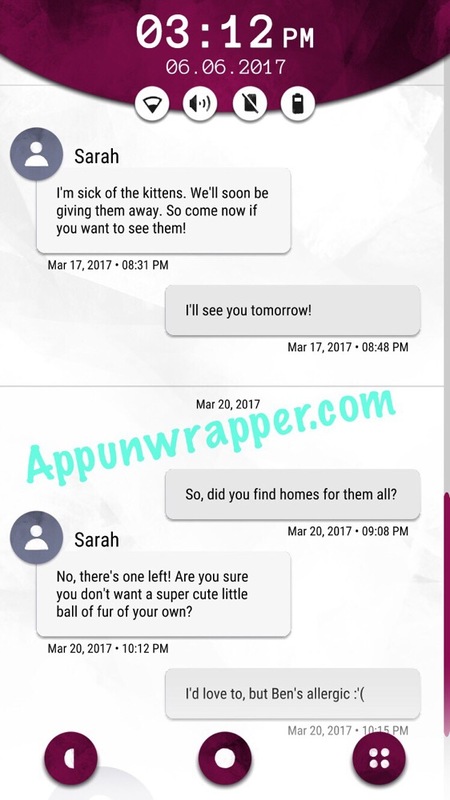 Sarah asks Laura if she wants to adopt one of the kittens. 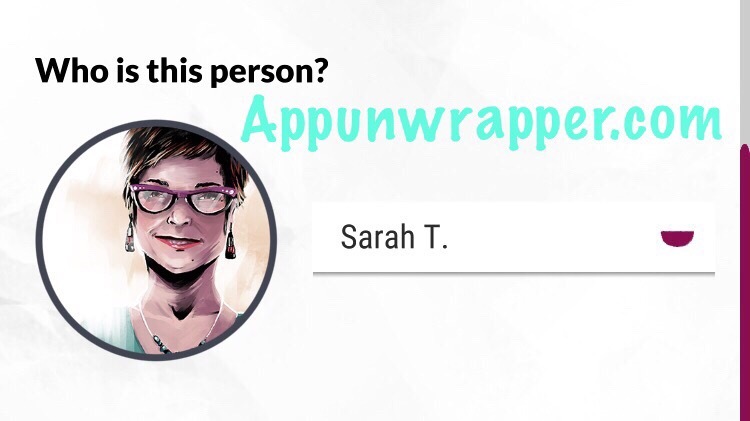 So the answer is Sarah T! 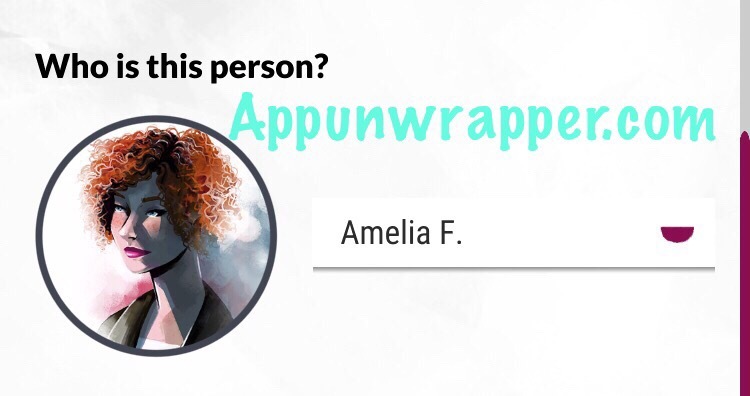 This one is Amelia F.
This is how you know. 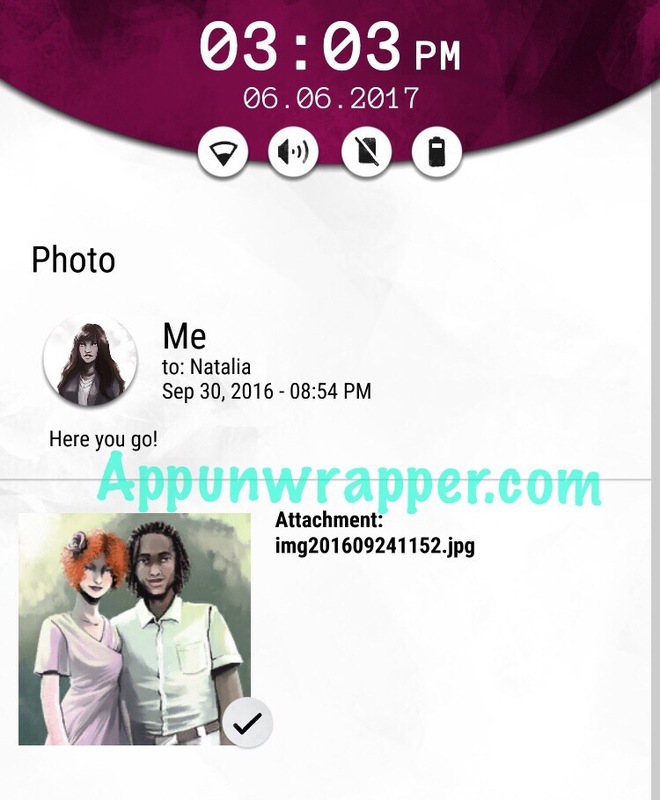 Find Natalia’s conversation in the SMS app. 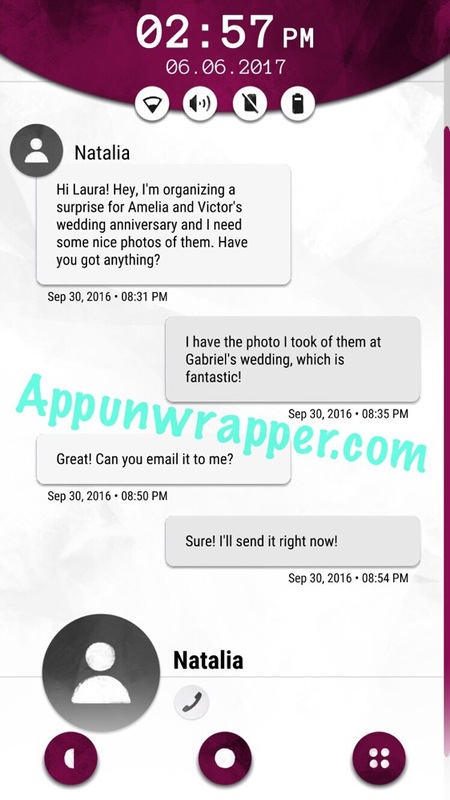 She asks for a photo Laura took of Amelia and Victor at Gabriel’s wedding. Laura says she’ll email it over. Go to the email app and switch from the Inbox to the Sent box. Find the email Laura sent to Natalia and look at the picture. 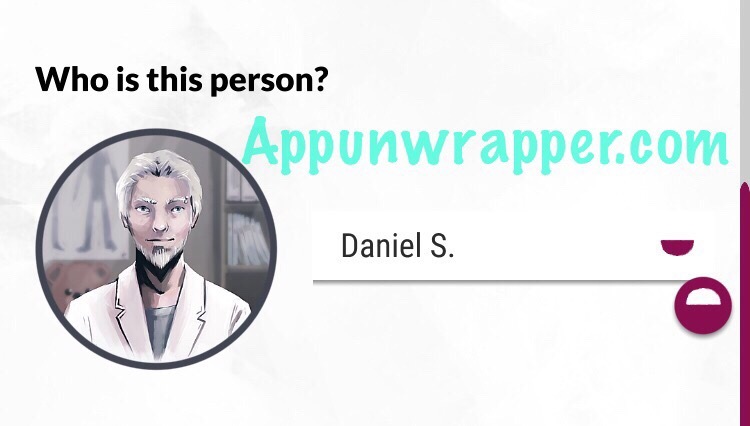 Now you know that the answer is Amelia F.
This one is Daniel S.
Open the SMS app. 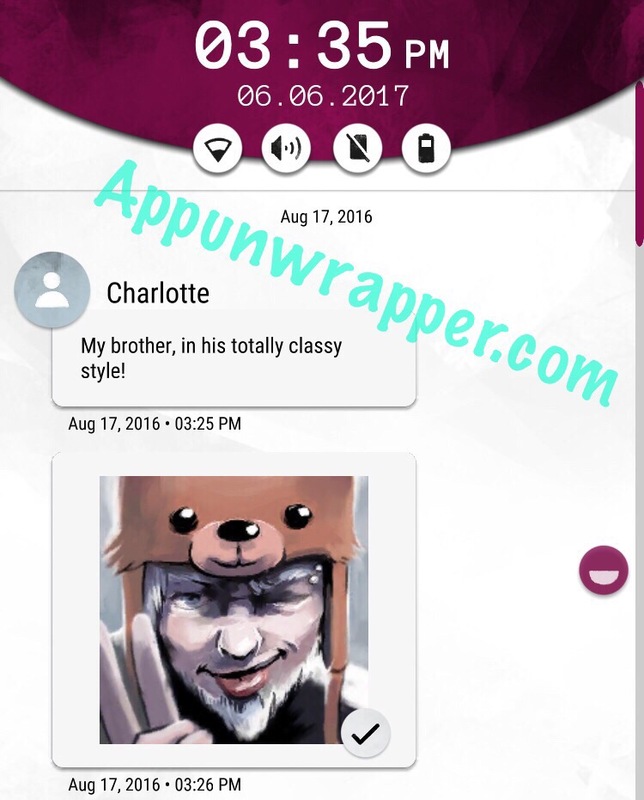 You can find a photo of him in Charlotte’s conversation. He’s dressed as a bear and she tells you that’s her brother. 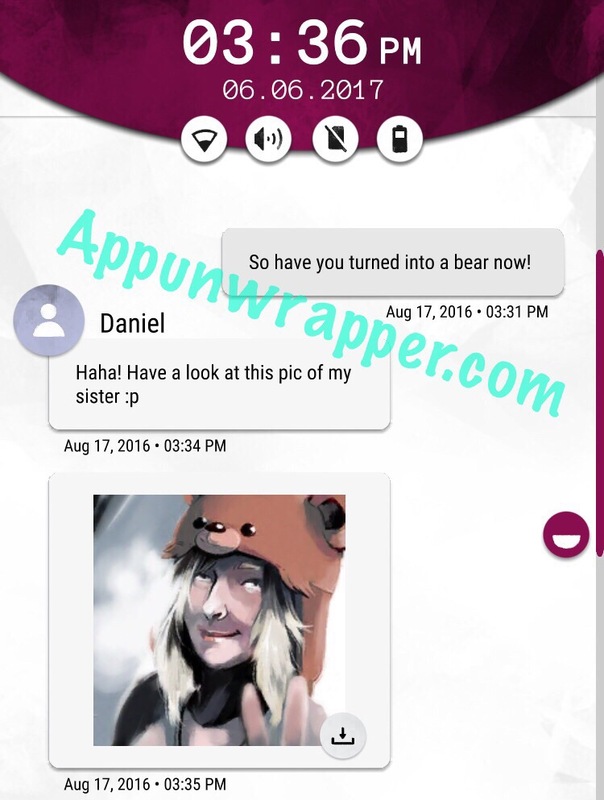 Now if you go to Daniel’s conversation, Laura will say, “So have you turned into a bear now!” and he’ll show a similar photo of his sister, Sarah. So now you know the answer is Daniel S.
This one is Ethan H.
You can find his photo in the photo gallery with the date October 4, 2016. 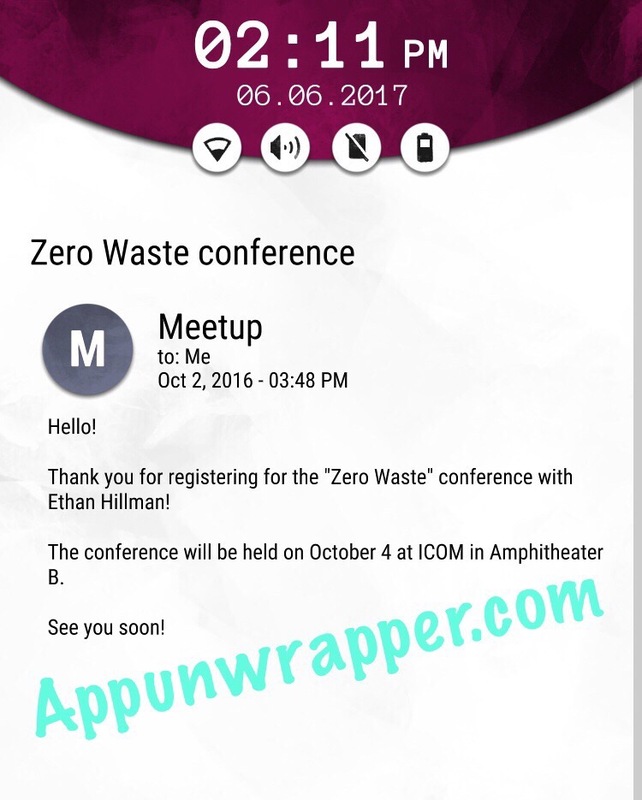 Open the email app and find the email from Meetup, titled “Zero Waste Conference” dated October 2nd. 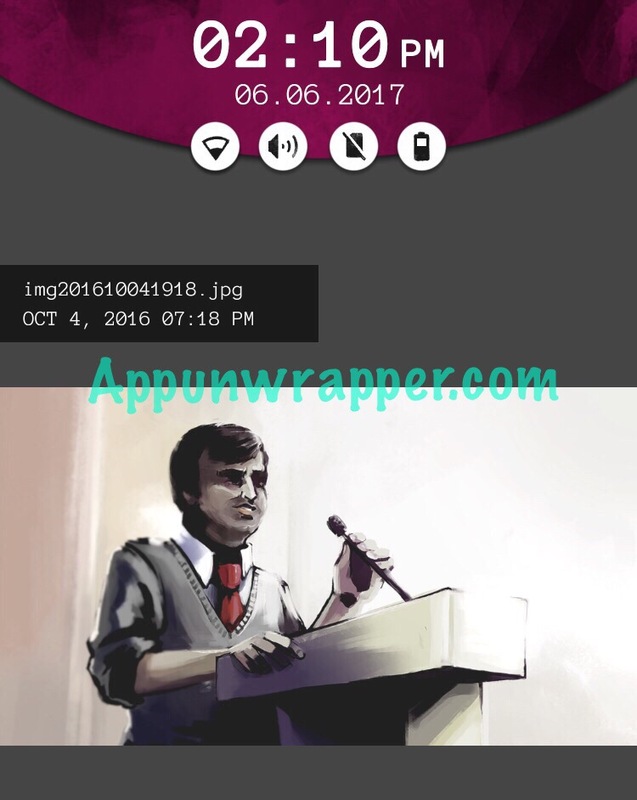 It mentions that the conference is on October 4th with Ethan Hillman. 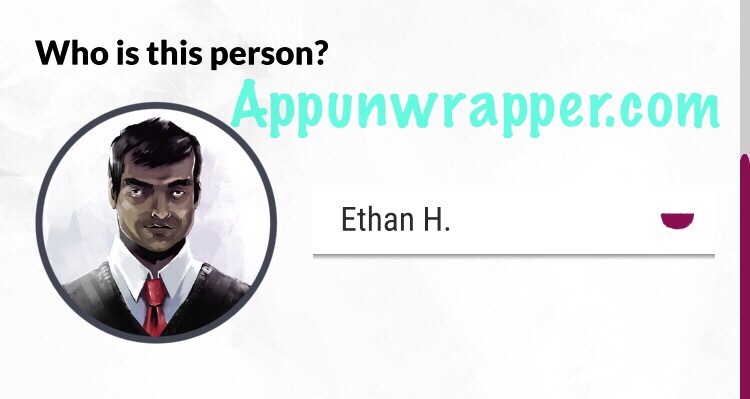 So that’s the man in the photo and the answer is Ethan H.
And that’s all the ones I’ve seen! If you happen to get any others, let me know!